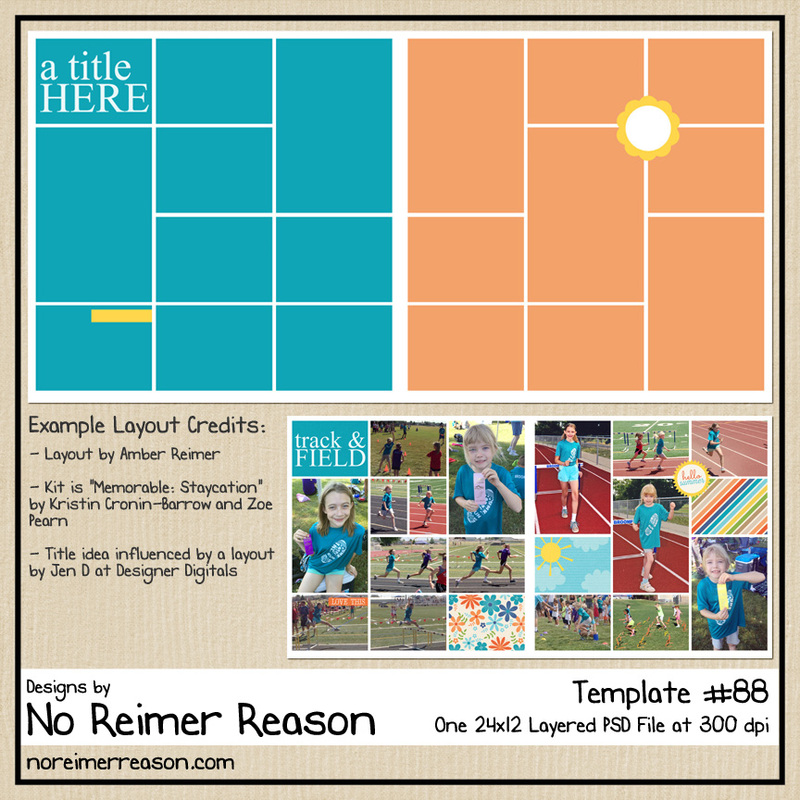 I have another free digi-scrapping template for you. 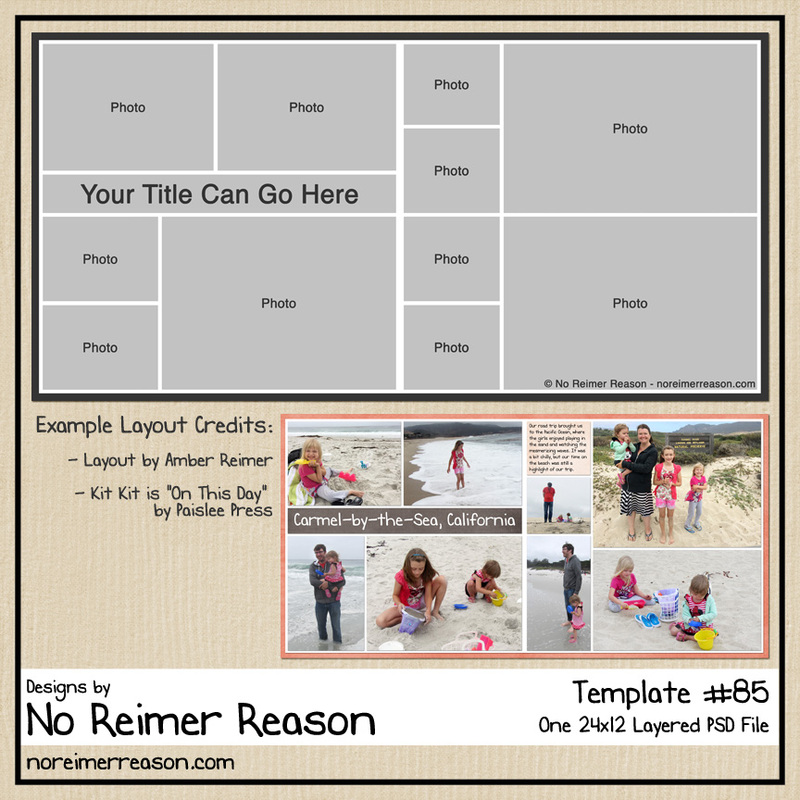 Click on the template preview to be taken my no-wait download page. Thanks so much for the template. Great layout! 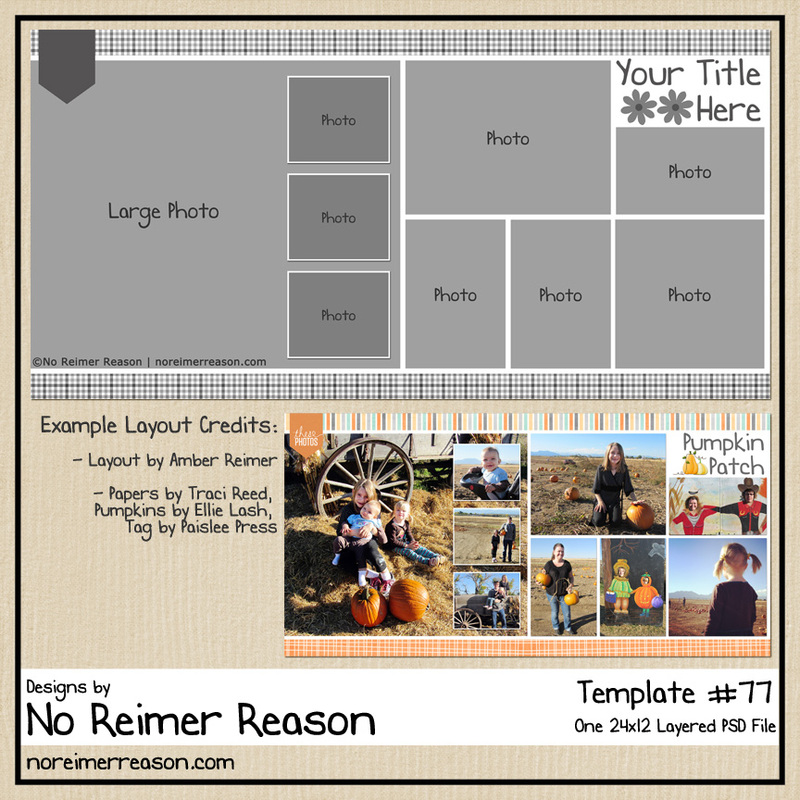 Thanks for sharing your cute templates with us! I can’t wait to use them! 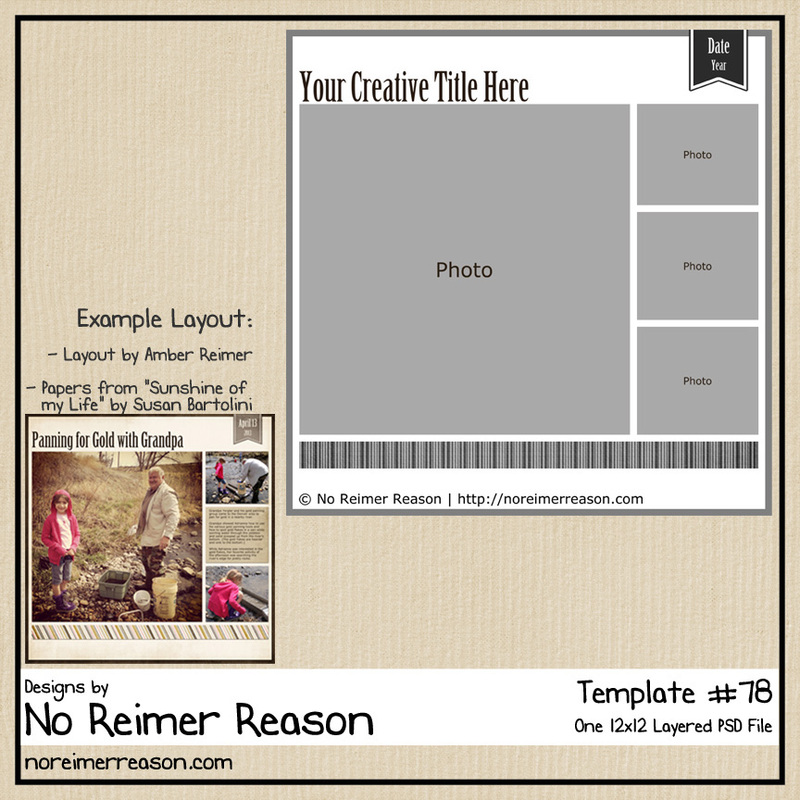 Thank you so much for sharing your wonderful template!! !